← And then there was Florence…. Great news! My Iron Man sculpture has been selected for The ING Discerning Eye Exhibition 2011 at the Mall Galleries, The Mall, London SW1 – 10th to 20th Nov.
It’s an abstract piece – informed by the male figure and representing the masculine strength of the model who posed for it yet with lines suggesting his graceful poise. I’ve cast him in cold cast iron with a wonderful rusty patina which really suits the piece. 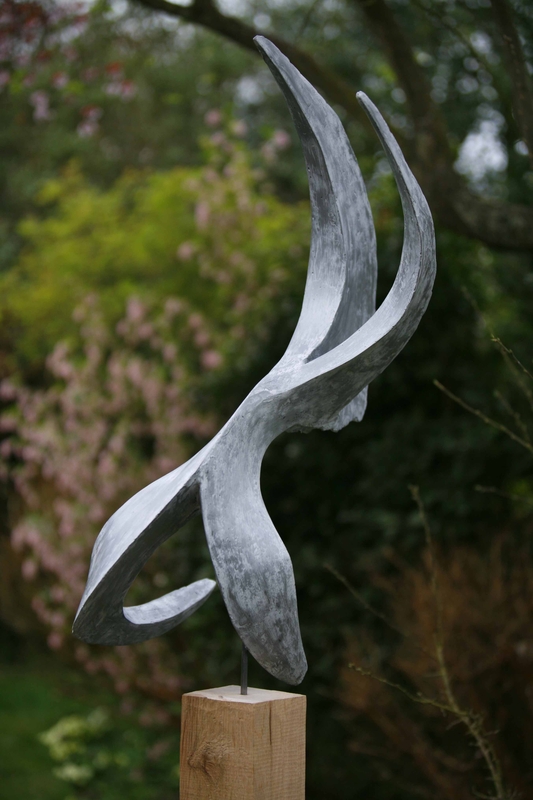 Also my Joy sculpture has been accepted into the 15th Vivartis Exhibition at King Edward’s School, Godalming in association with Surrey Sculpture Society (of which I am a member). 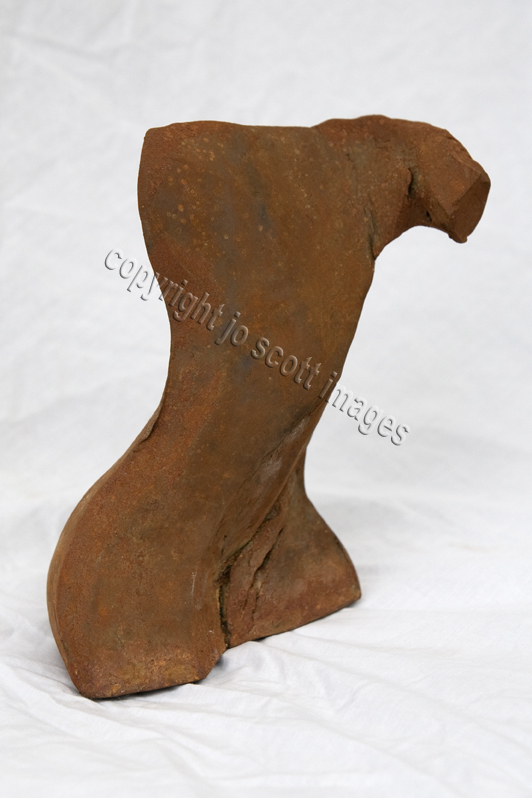 This entry was posted in abstract sculpture, art exhibition, figurative sculpture, gary scott blog, metal sculpture, sculpture blog, Uncategorized and tagged art exhibition, figurative sculpture, gary scott, gary scott sculptor, gary scott sculpture, joy sculpture, metal sculpture, sculpture exhibition. Bookmark the permalink.